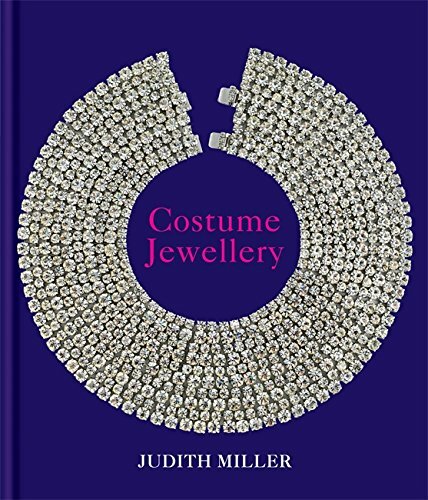 Second hand and used Costume Jewellery for sale in your area. All of the top items on the best UK second hand classified and auction sites in one place. Located in Leeds, used, Rings. 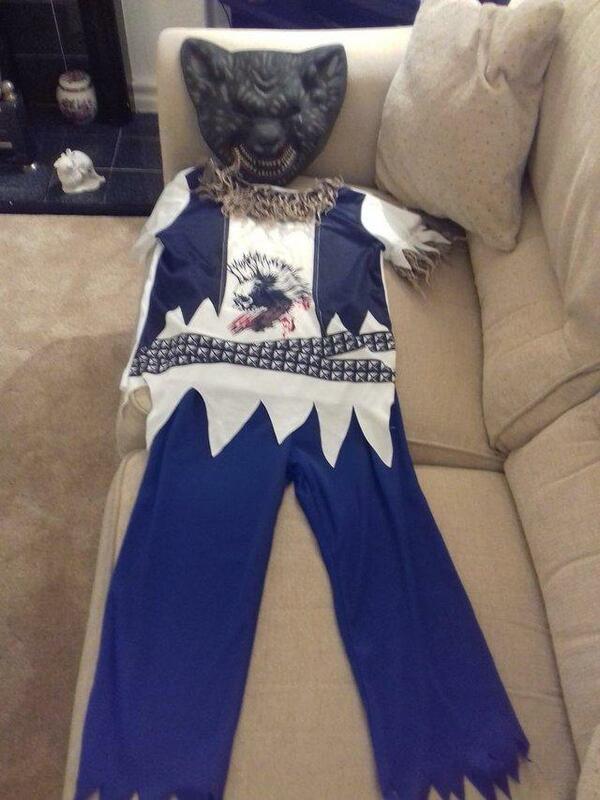 Full size olaf mascot costume. The polystyrene inside has gottem a little muddled where it has been stored in a cupboard but can easily be sorted out. Needs a wiping over as has a few marks on it but. My daughter has had a sort out of her dress up jewellery she no longer requires! Cash on collection please. Collection from Castle Bromwich. 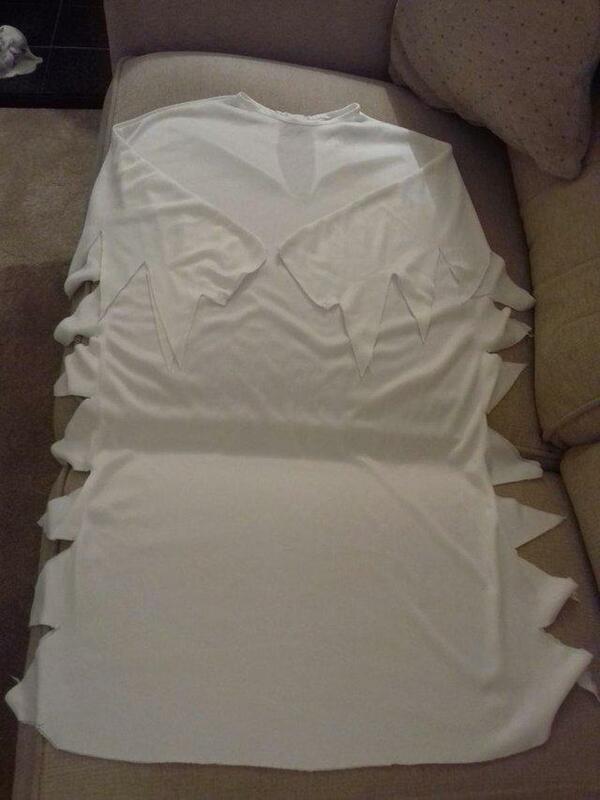 Chicken fancy dress costume bought for a school play (worn a couple of times), size 7-8 years. In clean condition. Located in Leeds, used, Mixed Lots. 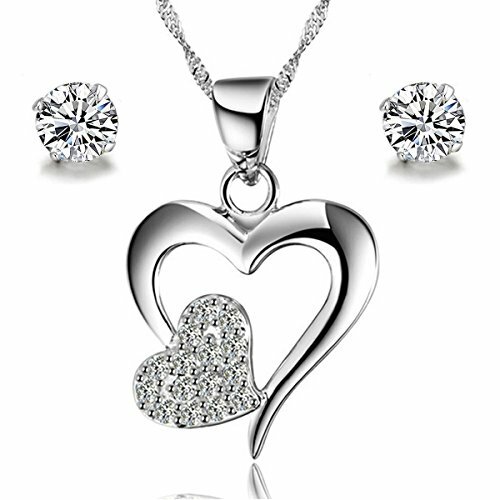 Matching necklace and earrings to enhance a dress, top or a classic sweater. Beautifully made and given as a gift. These items come without a box. I do not have the receipt as they were a present. 5 x pieces of costume jewellery brand new. 4 x earrings and 1 x bracelet. Â£3.00 if collected from my home in Bala. Or, Â£1.50 additional cost to send by RM to any UK mainland postcode. 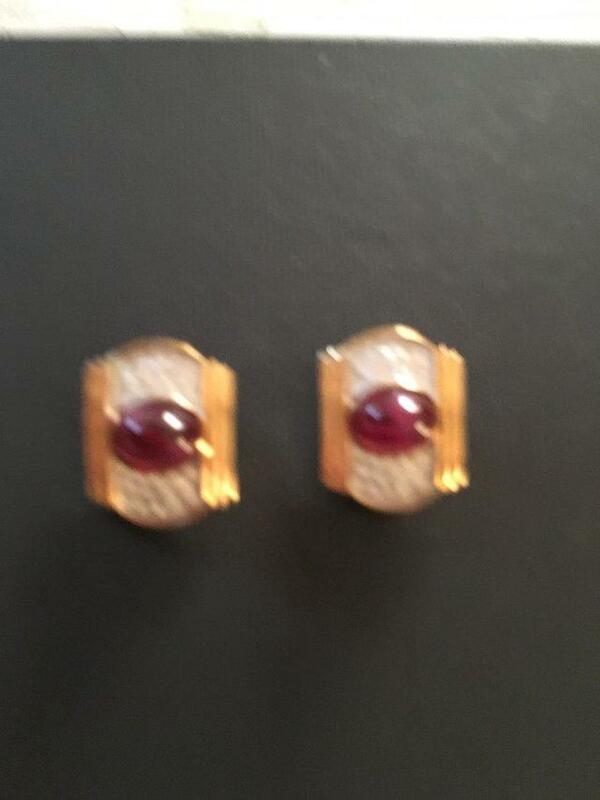 Exquisite clip on earrings with gold and burgundy colours. Make a statement in these elegant accessories to add some finess to that special dress. A lovely gift which I don't have the receipt for. 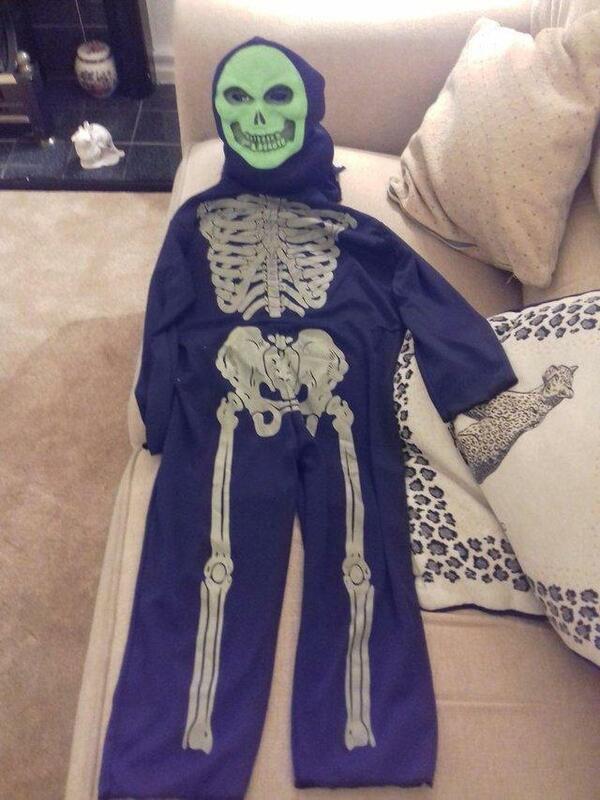 Black/Green Glow-in-the-Dark Halloween Skeleton Costume. 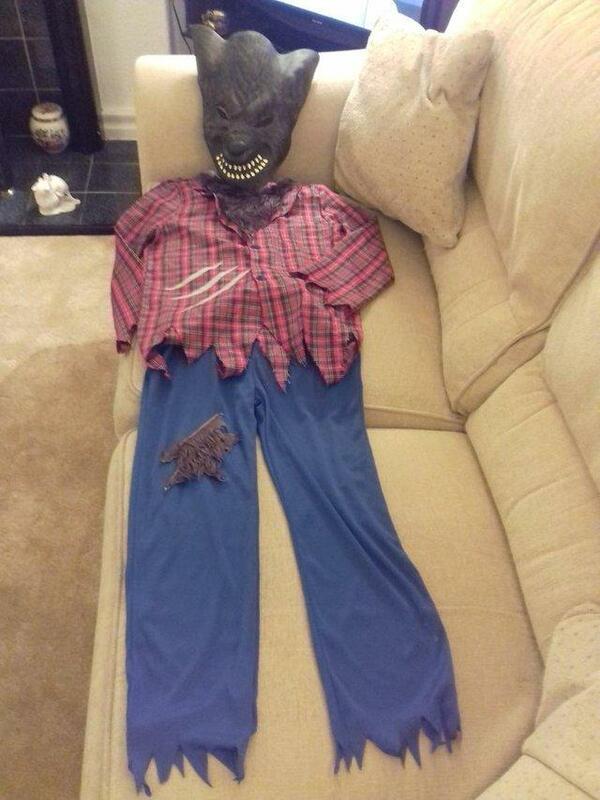 Long-Sleeved Costume with Separate Over-the-Head Mask. 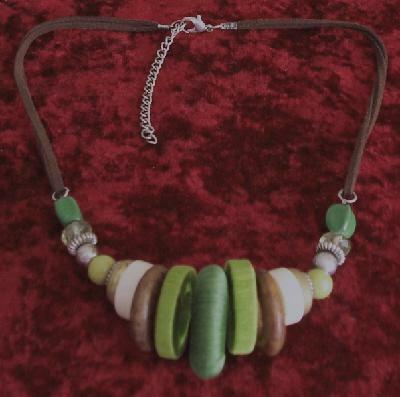 Necklaces & Pendants, ends on the 24th April with 2 bids. 3 stranded beaded necklace. Black, white and grey beads. Located in Leeds, used, Necklaces & Pendants. Three attractive bracelets with no hallmarks, so presumably not gold. Two have a spot within in a right angle logo which someone might recognise. 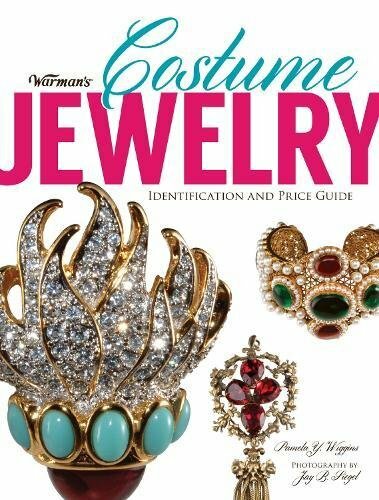 Joblot of costume jewelry accessorize warehouse etc. Various sets of earrings all good condition and not worn. Need new backs. 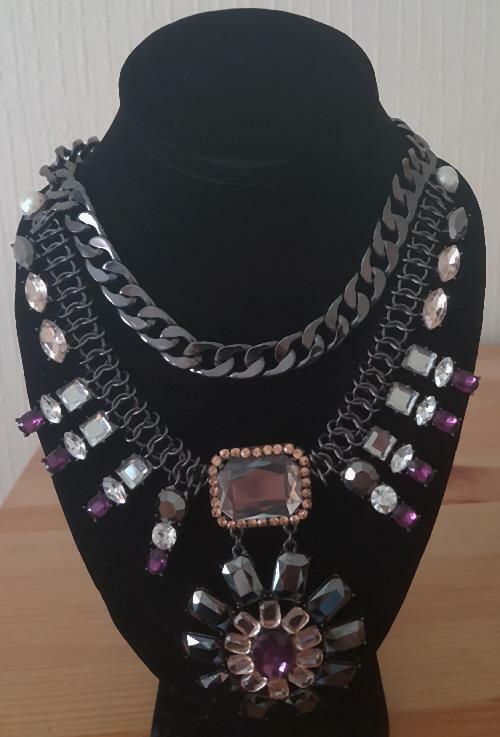 Bundle of Costume Jewellery Necklace"s Brooches Bracelets some new and some been worn once all in good condition can send more pics just ask for more info . Having a clear out selling our original vintage gold coloured charm bracelet ten charms in total a squirrel, seahorse, ballerina, genie lamp,orange stone gem,a heart,train,Mandolin, key,sailing ship..
Earrings, ends on the 20th April with 8 bids. Having a declutter selling our original vintage box of costume jewelry from the 1950- 1990s earings, bangles bracelets necklaces,coin's, rings, brooches hatpins cufflinks, tie pins a good assortment..
SUFFRAGETTE EDWARDIAN CRYSTAL ROLLED GOLD PLATED NECKLACE - C1910'S, LOVELY! 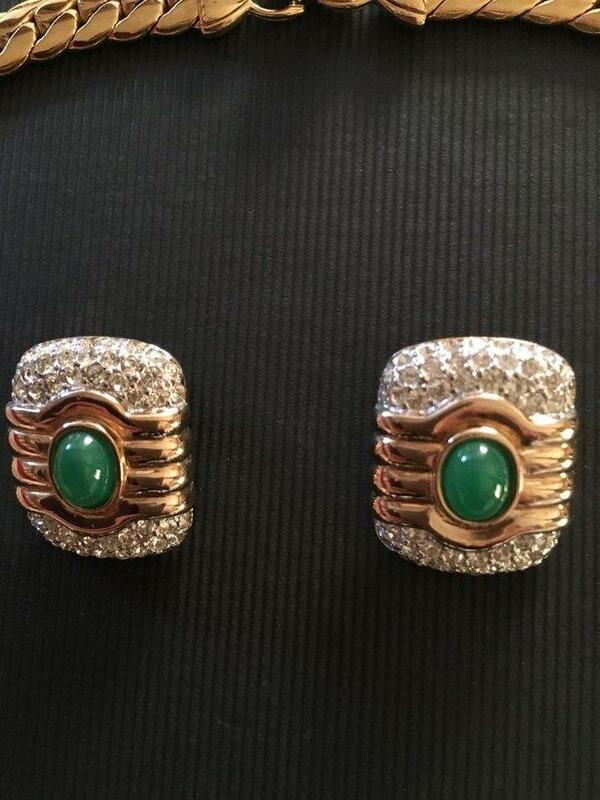 Located in Leeds, used, Earrings. Very nice necklace sizes are in the images for you to see. 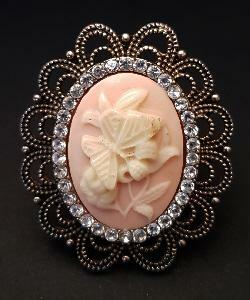 Vintage Costume Jewellery...including Cabouchon Earrings. 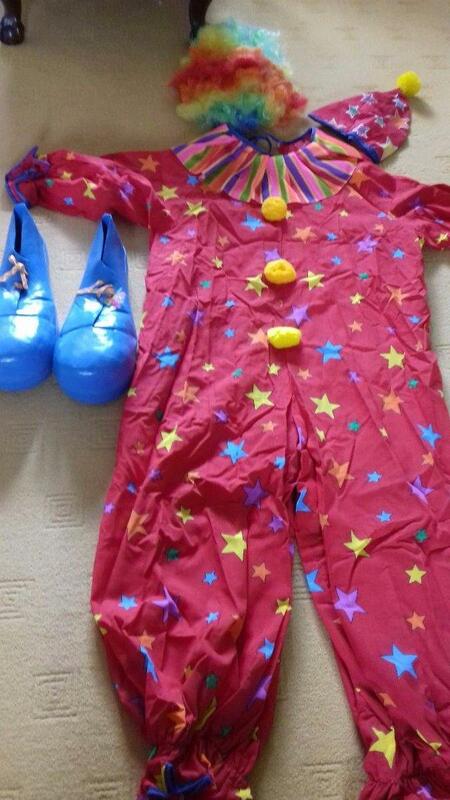 All in good condition...from Â£2 per item or offers for the whole lot. 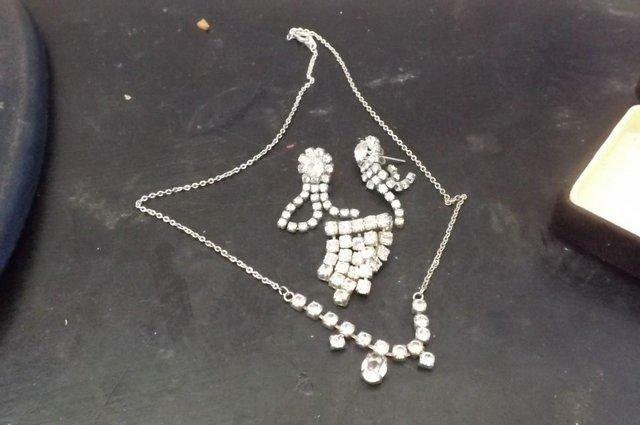 nice old set of costume jewellery condition good, free UK post.